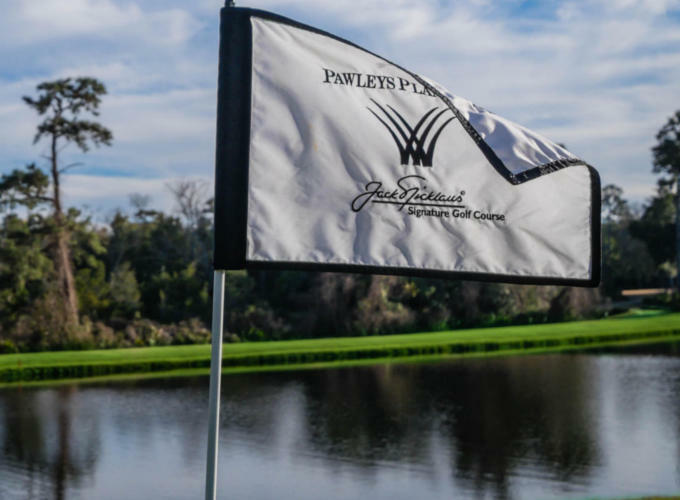 The possibilities are almost endless when it comes to choosing your next Litchfield Pawleys Island vacation rental. 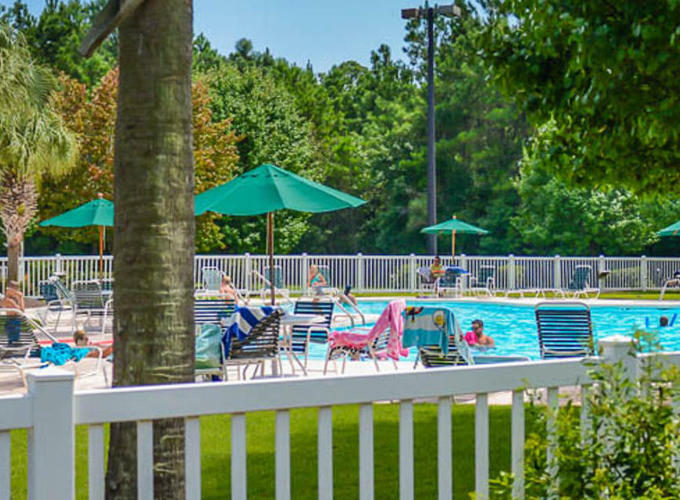 Summerhouse offers up beautiful condos that are located next to the main resort complex and just a half mile from the beach. 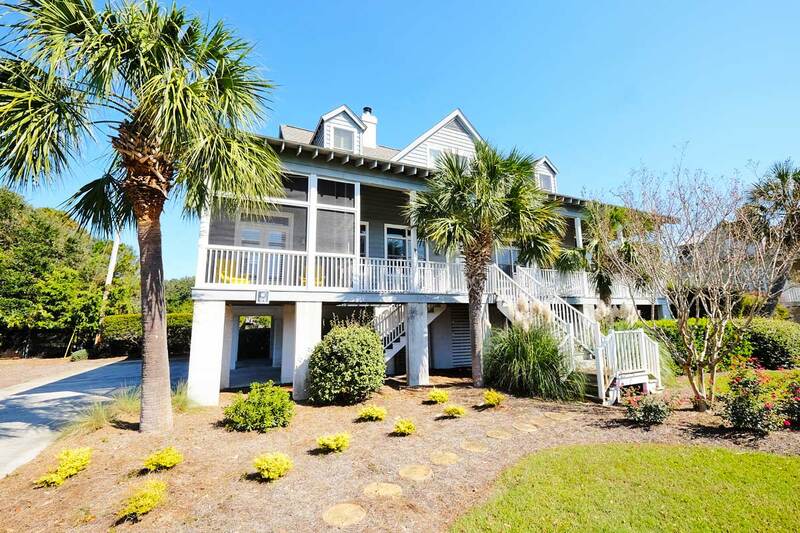 Similarly, you'll find the Pawleys Island vacation rentals at Seaside to offer up close proximity to the resort, as well as scenic and lake views. 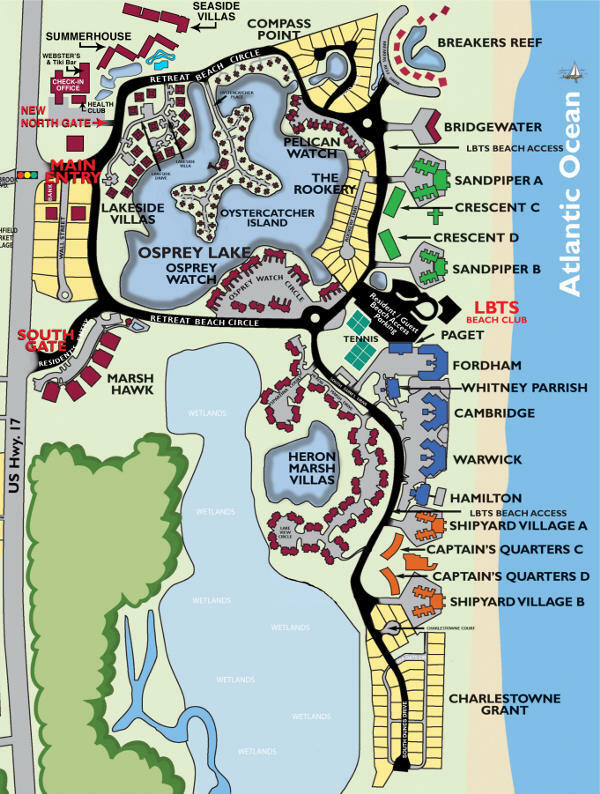 Take your vacation to new heights with any of our split-level villas located in the Oyster Catcher section of Litchfield Resort. From our oceanfront homes in Litchfield subdivision Bridgewater to our Pawleys Island vacation rentals at Lakeside, which offer beautiful views of the lake, your next stay at Litchfield Resort will guarantee superb location, the utmost comfort in furnishings and accommodations, and the peace of mind that comes with a fantastic beach getaway. 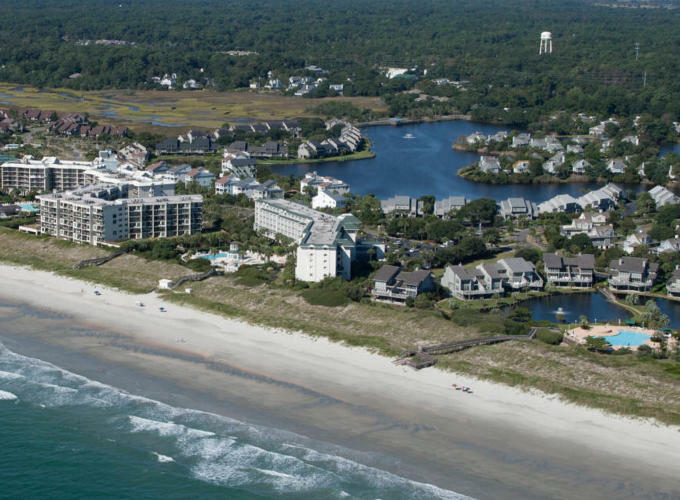 These Litchfield Beach rentals provide the perfect seaside escape for groups of all sizes.